Machu Picchu is one of the most incredible places in the world, combining nature, culture and adventure, an incredible place that can be visited by all. So that no one misses the great adventure of visiting Machu Picchu, there are special discounts on the price of the Machu Picchu Ticket. The discounts that are applied in the price of the Machu Picchu Ticket are given in the following cases. All children and young people between 8 and 17 years of age, of any nationality, directly access a discount to acquire the Machu Picchu Ticket. This benefit is granted by the Peruvian authorities in order to promote Machu Picchu as a destination that can be visited by the whole family. The Inca city is a fantastic place that will awaken the curiosity and imagination of children, and is a place full of culture and adventure for the youngest. Bear in mind that at the time of making the reservation of the child, immediately after should send a copy or digital image of the child’s identity document to our email, this in order to make the respective verification of the child’s age before the Ministry of Culture of Peru and so you can access the respective discount. Children under 8 years of age enter freely to Machu Picchu, always in the company of their parents or a duly accredited proxy. For more information visit: Buy the Machu Picchu ticket for minors. 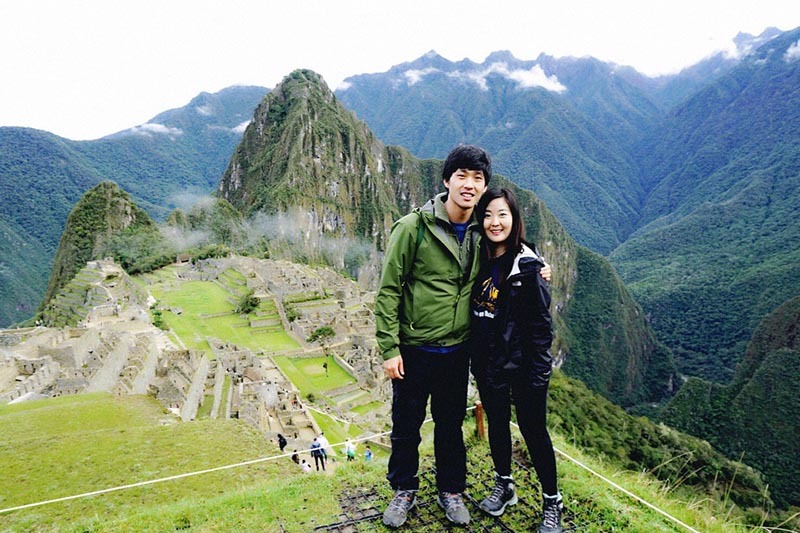 Students who study at universities or educational institutions of similar rank may qualify for a special discount on the price of the Machu Picchu Ticket. To do this, the student must prove his / her status as a student by presenting his / her University Student Card or Student Identification Card of the university where he / she is currently studying. This card must clearly contain the name of the university, the student’s name, a photo of the student and the updated effective date. To access the discount, the student, after having made his / her reservation, must send to our email a copy or digital image of his / her University Card and his / her identification document (passport, DNI, etc. ), this to do the corresponding verification of the documents. For more information visit: How to buy Machu Picchu tickets for students. The Andean Community of Nations (CAN) is made up of Bolivia, Colombia, Ecuador and Peru, all citizens of the CAN have a discount on the price when they purchase the entry ticket to Machu Picchu. To access this discount you must send us by e-mail a copy or digital image of your identification document (passport, ID, etc.) to make the corresponding verification of your nationality. Students and minors who are native of the countries of the Andean Community access their respective discounts on the price already reduced by belonging to the CAN. Important!! Remember that upon entering Peru you will receive the Andean Migration Card, as part of the reservation process you must send us a digital copy or photo of it to the email info@boletomachupicchu.com.